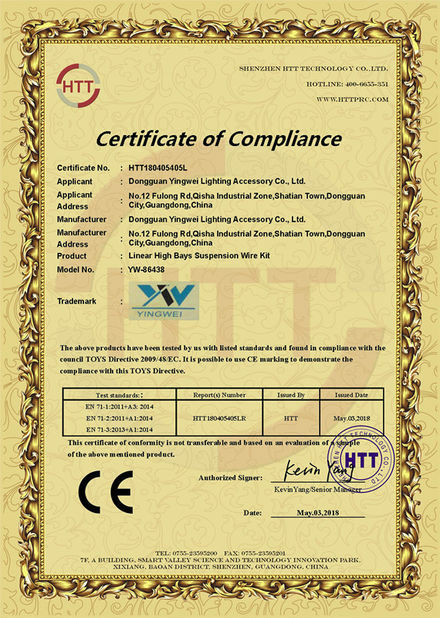 Factory Tour - Yingwei Lighting Accessory Co.,Ltd. 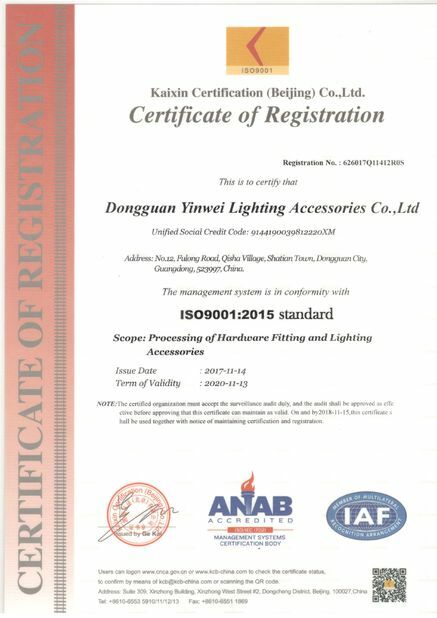 After 10 years effort and development, we have become one of the leading lighting hanging kits manufacturer and supplier for its largest production scale . 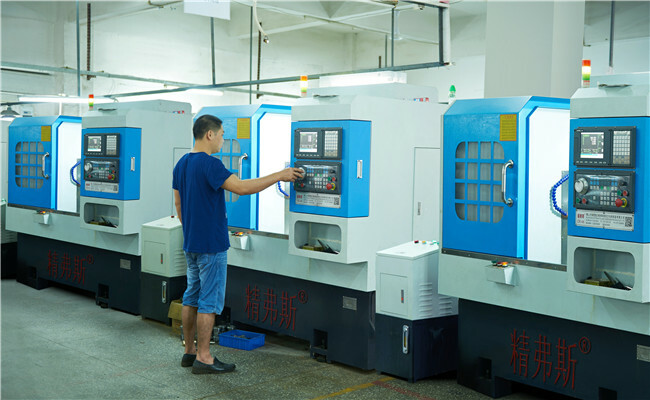 Moreover, we have been enjoying high reputation in cable grippers and suspension kits market internationally. 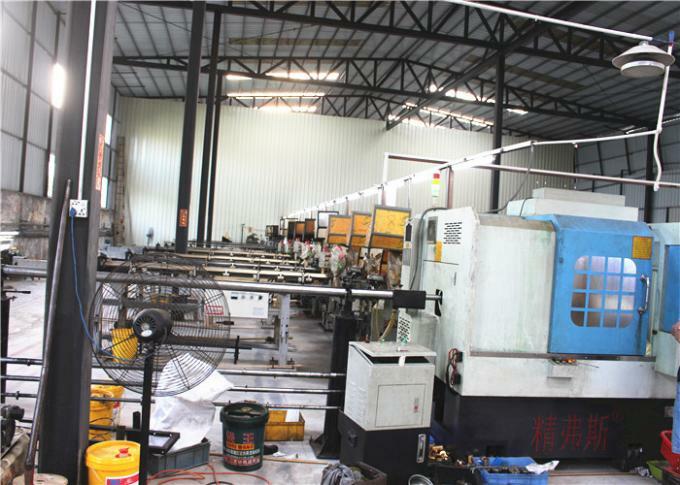 Makes the production with high precision and speed. will work out better solution for you. or our Research & Development Team can design something specifically for you.